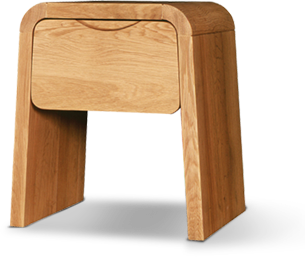 Ceta was founded in 1989 by Mojca Stepancic, and is a company specialized in export to the UK of furniture, wooden furnishings, and wooden household accessories. Since its founding it has become one of the biggest exporters of these product types to the UK. Alongside the trading business, a general service for planning, and the design of items of furniture for the renovation and fitting out of hotels, is also offered. The years of experience of working with manufacturers in Slovenia, Croatia, and Bosnia, and with customers in the UK has enabled Ceta to develop long term relationships with all parties based on trust. Ceta is the right partner for you when consistent quality and reliable delivery schedules are paramount.